Interested in in internship involving communications, media, graphic design? How about working or volunteering for an agency that helps people find affordable housing? 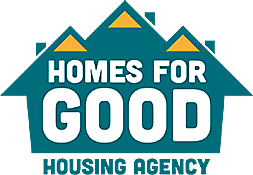 Check out the opportunities with Homes for Good Housing. You can also contact Ela Kubok, Public Relations Manager, at 541-682-2506 for more information.